On May 7th 2016, Jirina Marton’s exhibition of the illustrations for Alone a Winter in the Woods as well as many of her award winning illustrations for previous books and other examples of her art, opened at the Laurier Gallery, 221 Jefferson Avenue, Toronto. We were delighted to have a large crowd at the opening. Jirina stands to the right as I read from Alone: A Winter in the Woods at this event. On February 22nd 2016, I had the pleasure of speaking to the Colborne branch of the Rotary Club. I explored my use of the local setting and historical connections with our district in the novel and was delighted with the audience’s interest. Word Northumberland at the Cobourg Library. A constant stream of visitors bought books from the many exhibitors. Word Northumberland, an annual celebration of readers and writers, will be held this year for the third time on Saturday November 7th at the Cobourg Public Library. Author readings are scheduled in both the morning and afternoon. A great variety of books will be for sale—a good opportunity to buy gifts for the upcoming holiday season! 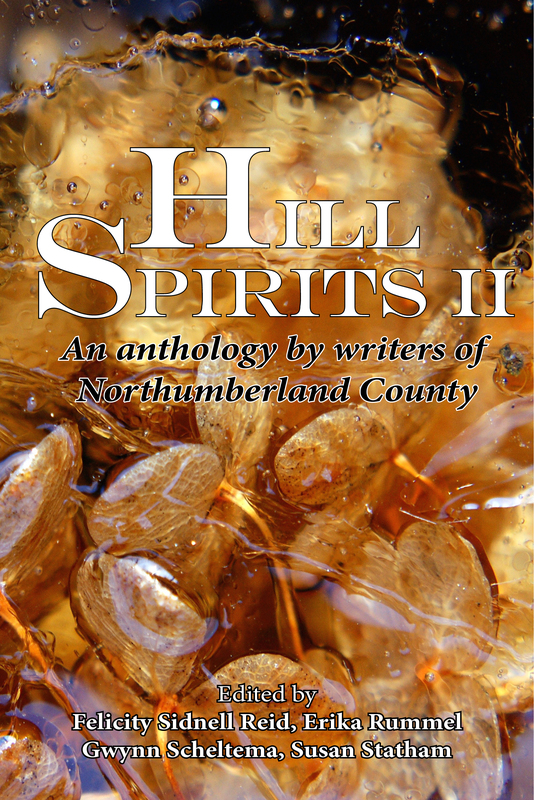 Read details on Word Northumberland‘s website and Facebook page. 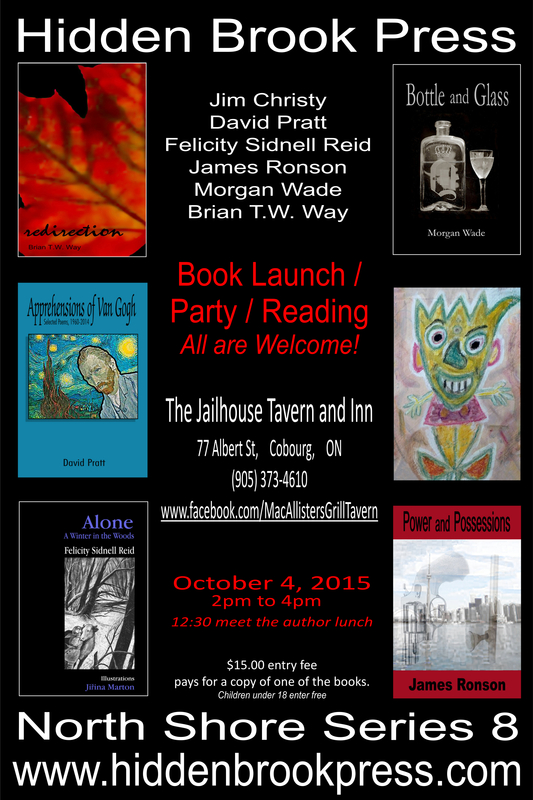 After a very successful launch in Cobourg for Alone: A Winter in the Woods on October 4th 2015, I am looking forward to being a part of an evening of readings at Cramahe Public Library, Colborne Branch, on Tuesday October 20th to celebrate Library Week, 2015. Other readings of the book are being arranged and will be posted here.Here’s a photo of me and my granddaughter at the launch.